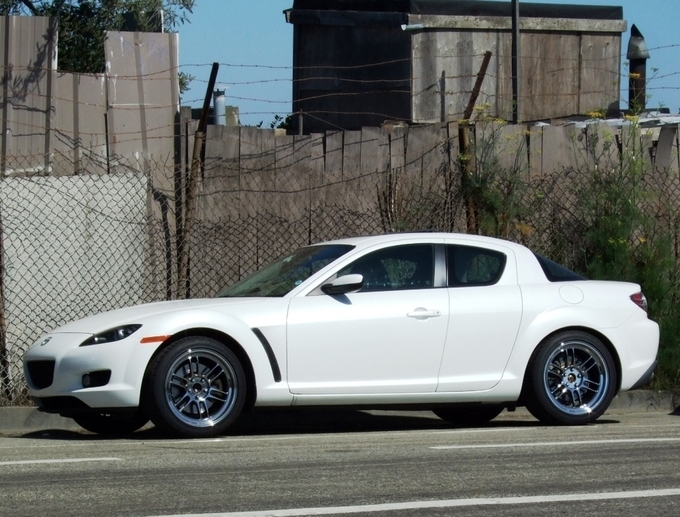 Mazda Talk Forums • View topic - RX8 RP-F1 ...silver or SBC Finish Wheel Pictures! can someone post more pics of the rpf1's with the sbc finish? 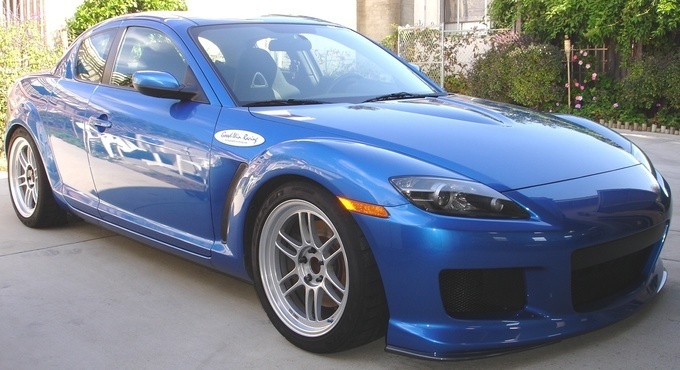 i saw a yellow rx-8 elsewhere in this forum but it was only one pic and not the greatest shot..
BigIreland wrote: can someone post more pics of the rpf1's with the sbc finish? 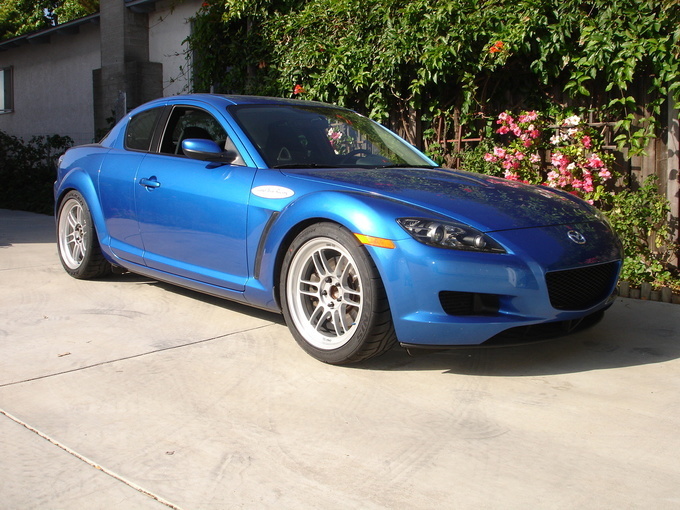 i saw a yellow rx-8 elsewhere in this forum but it was only one pic and not the greatest shot.. The SBC finish is new on that 18x9.5 and perhaps only three customers even have it so far. Thus, don't expect much response to this. Re: RX8 RP-F1 ...silver or SBC Finish Wheel Pictures! Got a few sets more of the SBC finish! FedEx just dropped mine off today, Thanks Super Speedy delivery.. Ill post pics of them on my Winning blue 8 so you have both finishes with Winning Blue 8's .. ! Thanks again Brian. They look so much better in person.